33drugs.net was a UK-based online pharmacy with the main office at Slington House, Rankine Road, Office 6, Basingstoke, Hampshire, United Kingdom. We are unable to find its operation start date. During their operation, it says that they served more than 65,000 happy customers. There were more than 40 categories of drugs offered at 33drugs.net.they offered medicines for men’s and women’s health, weight loss, smoking cessation, drinking cessation, skin care products, sexual health medicines, pain relief drugs, and herbal products. They also offered common medicines such as drugs for allergies, infections, antibiotics, headache, and asthma. They also offered medications for serious conditions such as anxiety, depression, cholesterol, heart problems, and gastro. For men’s health, their popular medicines were sildenafil for a dollar per pill, $0.96 per tablet for apiece of Tadalafil, and $2.27 for a tablet of Vardenafil. They also offered Sildenafil Soft for $1.36, $2.60 for Sildenafil Professional, and $2.53 for a pill of Tadalafil Super Active. 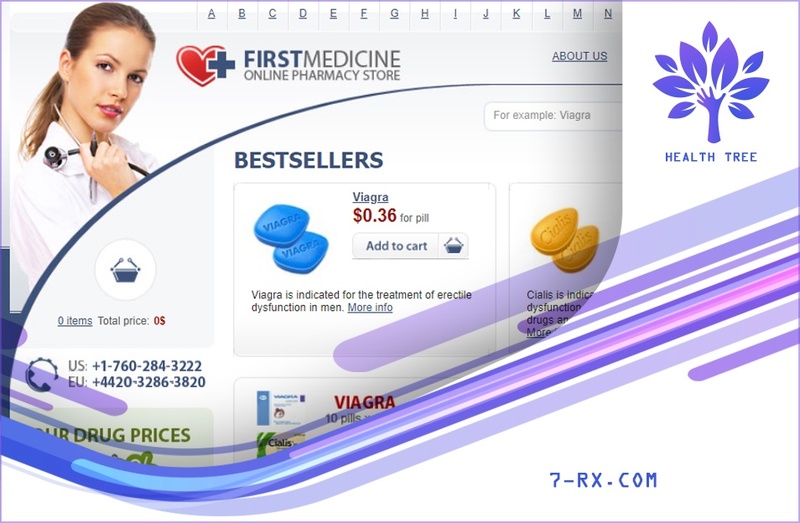 Other brands offered were Sildenafil Caps, Sildenafil Super Active, Malegra FXT, Tadalafil Soft, Sildenafil Plus, and Malegra DXT. In addition, they also offered brands such as Super P Force and Vardenafil Dapoxetine. All medicines were Indian FDA approved which means that these were from India and were shipped from India. Ordering from 33drugs was easy for people with a credit card. Orders can be paid with credit cards and thru money transfer. They accepted Money Gram and Western Union payment. As mentioned, orders were shipped from India and were offered internationally. There were two shipping methods offered such as EMS and Airmail. For the Airmail Shipping, it takes up to 21 days for deliveries while and 14 days for EMS. Customers were advised to wait up to 28 days before declaring a lost order. It means 28 days after the order had been shipped. Upon shipping, customers will receive an email about the shipping information, including the tracking number of their orders. For EMS shipping, tracking usually starts to work after four days. All orders can be tracked by calling the support team. The tracking options depend on the country of destination. For Regular Deliveries, it was best to contact the support team for help. Customers can reach the support team of 33drugs.net by dialing 1-866-33-DRUGS (37847). Customers were able to send queries via the ‘contact us’ page of 33drugs.net. Their international phone number was 44 20 8133 8455. All lost orders were eligible for free shipping. This e-dispensary didn’t accept the return of medicines in favor of the FDA regulation. 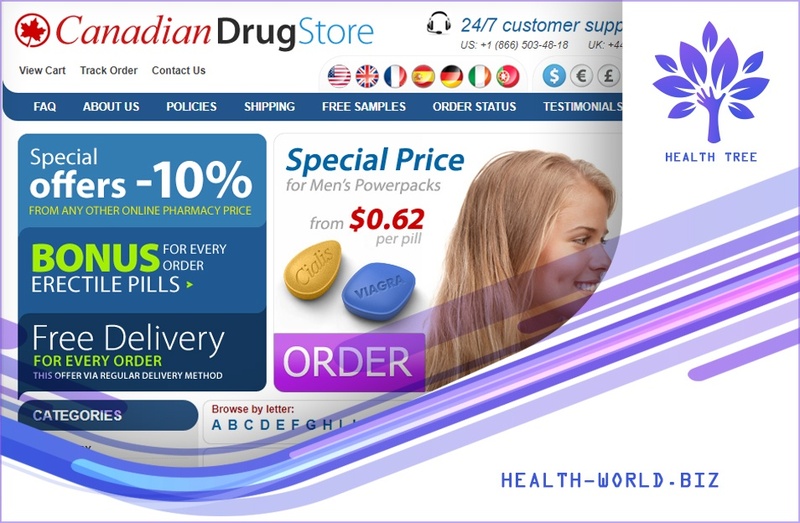 33drugs.net was an English online pharmacy that offered Indian generic medicines. They claim that the medicines offered by this store are FDA approved. After searching the internet for customer reviews, we found no third-party reviews for this e-store. What we found were customer testimonials posted on their own testimonial page. The reviews of John, Jason, Joseph, Larry, Allan, and David were too positive making it very unbelievable. Since the beginning, we have been doubting web stores with very positive customer reviews especially if the reviews are posted on their own website just like 33drugs.net. This means that these customer reviews were mostly unreliable. 33drugs.net had no customer reviews for 2018. The last web archived information for 33drugs.net was in 2014 hence they no longer have 2018 reviews. A Coupon code is a combination of letters and numbers that provided a specific discount when used. Most online pharmacies are giving out coupon codes to win customers. 33drugs.net didn’t release any coupon codes for their customers to use during their operation. What they offered to their customers were perks such as 4 free Viagra Pills and a 10% discount for all returning customers. They also had a promotion that says refer a friend. The information about this promotion was no longer available on their website though. 33drugs.net was an online drugstore that was based in the United Kingdom. 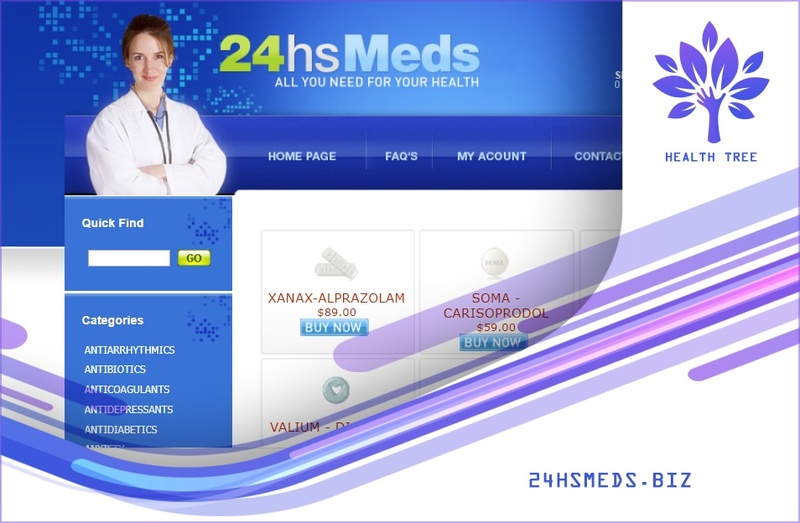 Despite operating from the UK, all medicines offered by this online pharmacy were from India. The medicines offered were mostly generic drugs from India that were said to be Indian FDA approved. On their page, it says they accepted different major credit cards as well as prepaid gift cards, and online checks. We also appreciate the fact that they had their office address on their page to prove that they did have an office in the UK. Their address was at Slington House, Rankine Road, Office 6, Basingstoke, Hampshire, United Kingdom. 33drugs.net had a lot to offer during their run. They offered different medications for different conditions. It was not mentioned whether they require a prescription or not when dispensing medications. They also offered discreet packaging on all orders. 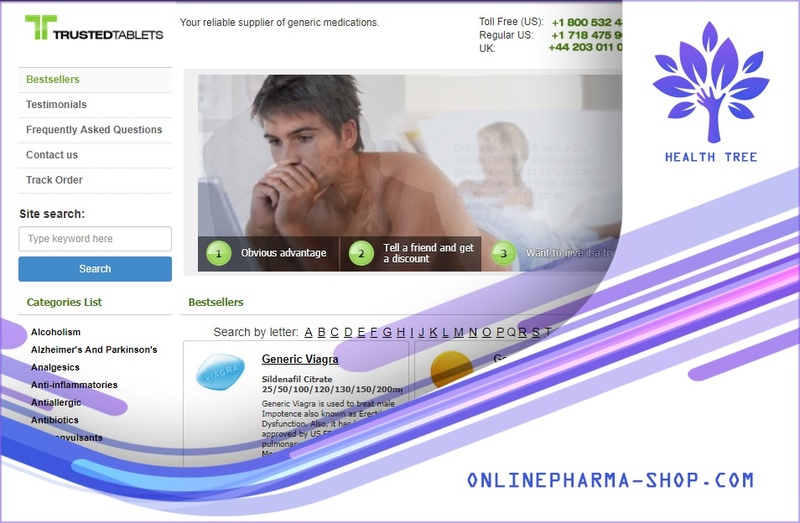 The overall look of this online pharmacy from the UK was great. What we find questionable were their customer reviews. 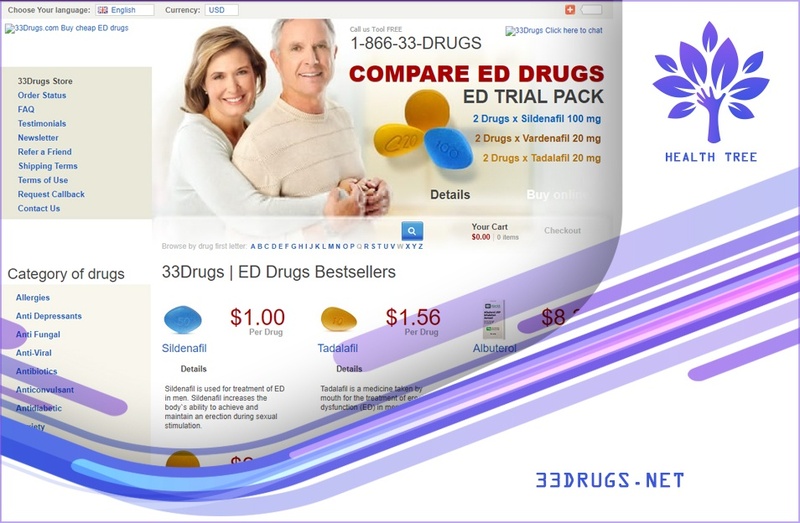 The reviews were short, positive and enticing for new online consumers but if you are like us who have been reviewing e-stores from time to time, we can say that the customer reviews of 33drugs.net are untrustworthy. As an online consumer, we only trust customer reviews from third party websites. These are unbiased reviews that are written by real customers. We also prefer to third-party customer reviews because it mirrors the real service that any e-store offers.